The woody, evergreen scent of Aromasource Rosemary essential oil has become increasingly popular in the world of aromatherapy. 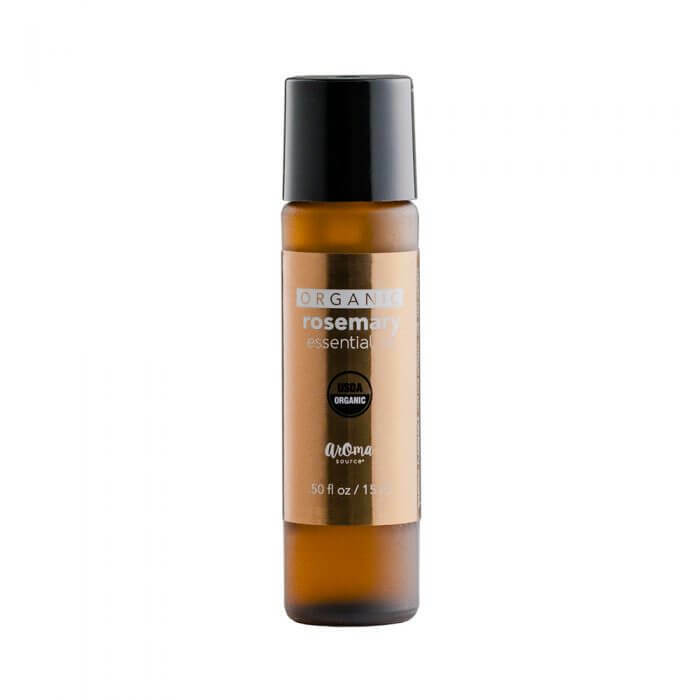 100% USDA certified, Aromasource Rosemary essential oil is said to improve memory when diffused for one hour each day. Blends well with lavender, cedarwood and peppermint oils. 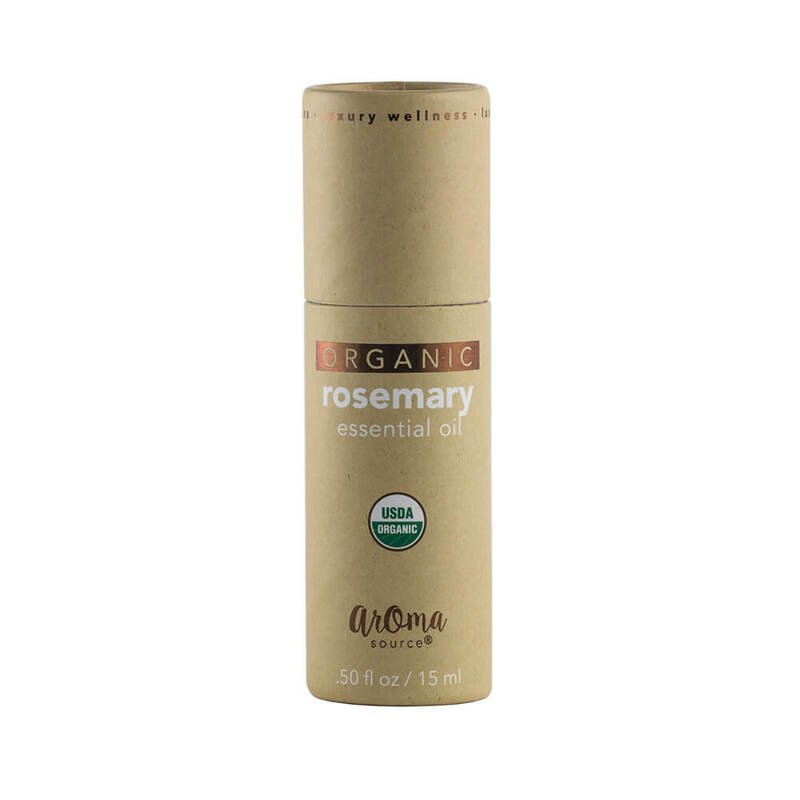 Rosemary essential oil is said to improve memory when diffused for one hour each day. Known to blend well with lavender, cedarwood and peppermint oils.